We are grateful to Katherine Berry for taking the time to translate and summarise a 244 page report on Ibiza’s water crisis. Katherine is described by Sandra Bebeniste, Director of the then IPF, as becoming the most knowledgeable person on issues relating to Ibiza’s water supply, so we think it fair to say she knows her subject well. Katherine Berry, local acupuncturist and IPF Volunteer. While the recent wet weather has replenished water levels in Ibiza’s underground water reservoirs (aquifers) from 23% to 52%, it’s important to note that these measures don’t take into account water quality, just quantity. How Big a Problem? The map shows the salt water levels in various parts of the island. 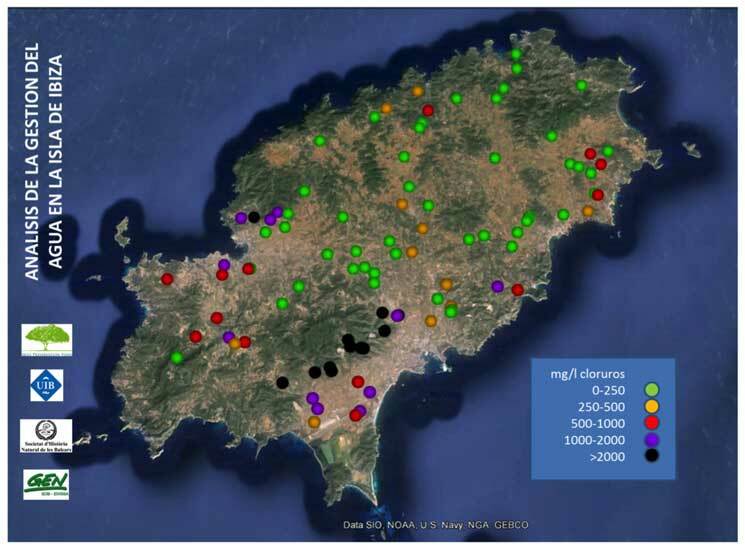 A study funded by the IPF and released in July revealed that the foremost issue is that no one knows the scale of the problem because Ibiza’s water data sources are segmented. There is no clear picture of Ibiza’s entire water cycle as a whole. In short, the problem could be worse than we think. Currently, five of the 16 aquifers are perilously close to irreversible depletion. When the water level drops, a shift in hydraulic pressure allows salty seawater to seep in. Pollution from encroaching seawater is the greatest threat to the exploited aquifers. There is no point measuring volume when what you’re measuring is brine! 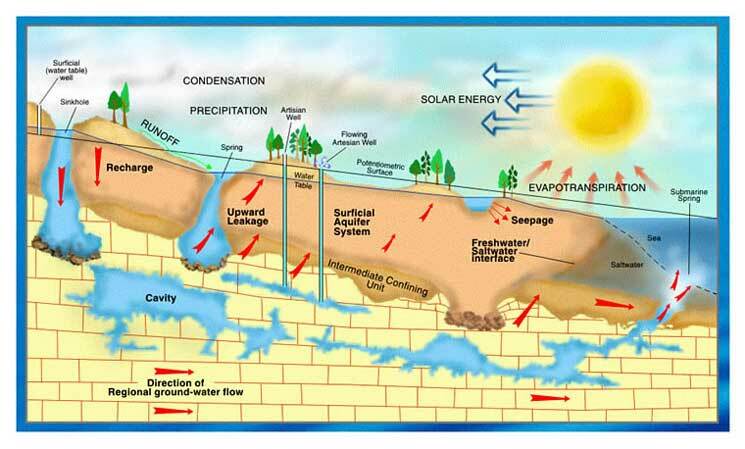 What is an Aquifer? The infographic shows the aquifer pockets below ground, and also highlights the dangers of egress from salt water seas. Water scarcity is an on going issue for Ibiza and requires drastic changes to water consumption and long-term water sustainability planning. Ibiza is unique in that it has no surface water reserves (lakes and dams) and is solely reliant on its aquifers and water produced by its two working desalination plants. In the absence of a coordinated storm-water system, most rainwater is washed out to sea – often collecting untreated sewerage water on its way. Squandering rainwater is a travesty for an island declared on ‘drought alert’. 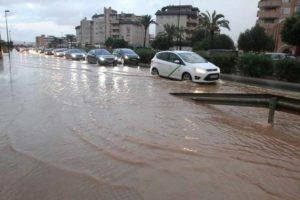 The Balearic Government has already initiated drought management plans under a new emergency drought law, announced in September. This includes water conservation policies such as a suspension of licenses for new wells and making water providers, including truck water, use desalinated water. The 224-page report details an analysis of water management and 10 proposals to Government to improve its management, summarised in the table below. Next articleRyanair 5€ Ibiza fares – but have they fixed the discount?